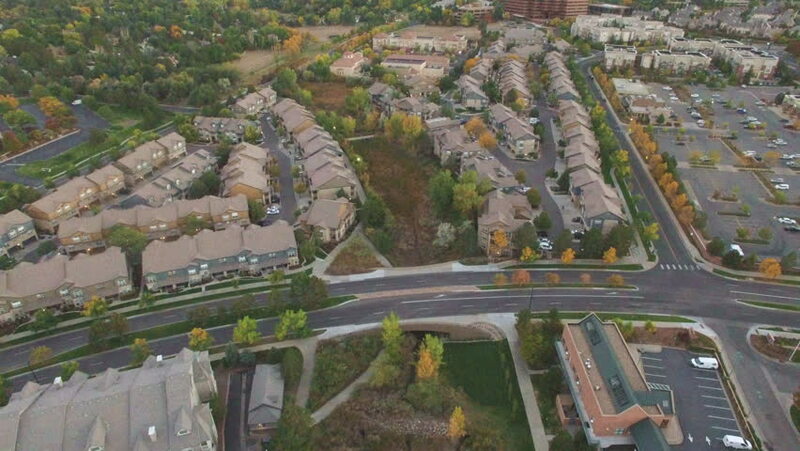 Aerial view of apartment complex in the Autumn. hd00:24Aerial footage of a residential neighborhood in Vancouver Canada. hd00:17Highway 1-95 aerial shot over the Saugatuck River in Fairfield County Connecticut USA. 4k00:58Daytona Beach, Florida / USA - March 1 2019 : Aerial of the Sights and Landmarks in Daytona Beach, a city on Florida's Northern Atlantic Coast.